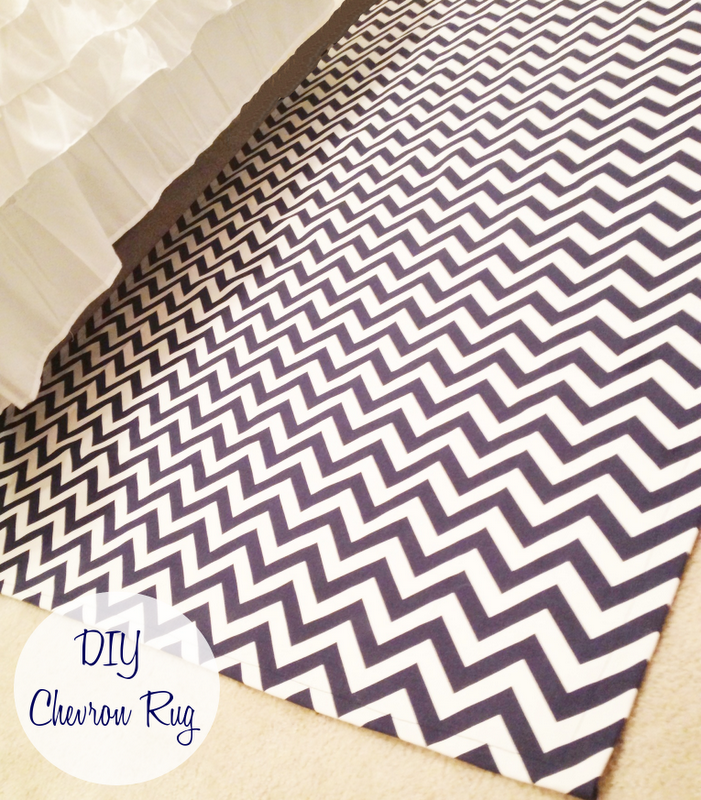 Chevron - it's just so hot right now and we are loving this DIY project from our guest blogger Sarah. Feeling inspired?? Send us pictures of your DIY chevron items!